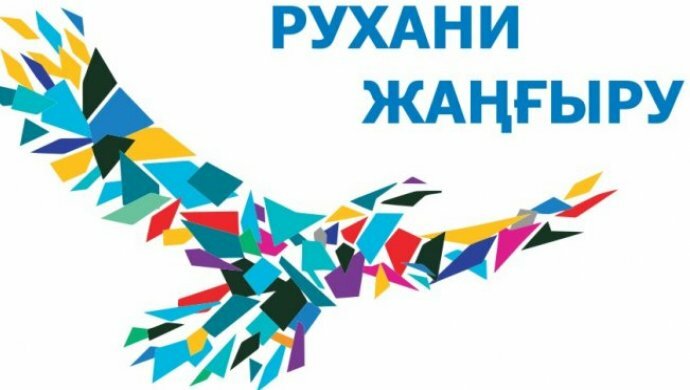 11 and 12 April 2019 on the basis of Karaganda State Technical University is planned II stage of Republic intramural Olympiad among students of majoring 5В073200 “Standardization and Certification (by industry)”. 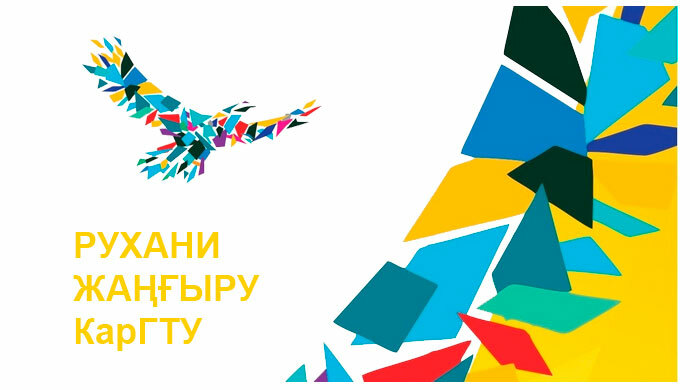 Requests to participate send to e-mail: zharkevich82@mail.ru, karsakova-87@mail.ru. For solution of organizational matters you should contact with the department “Technological equipment, mechanical engineering and standardization” of KSTU (tel. : 8 (7212) 56-59-35 (1057).